A professionally installed irrigation system is one of the best investments you can make for your lush garden in your home. 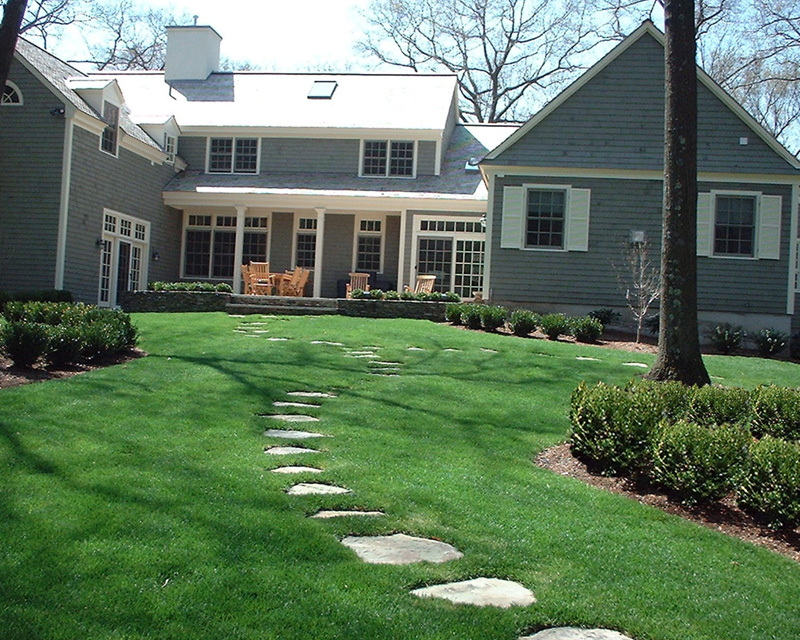 Corliss Landscape & Irrigation handles all aspects of irrigation services in Danvers MA, including landscape services and maintenance. 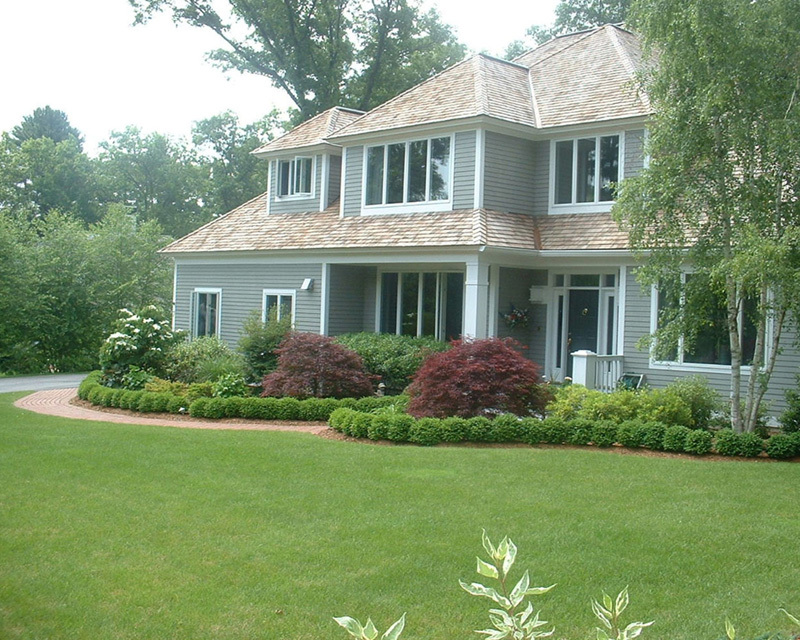 We understand that irrigation system design and installation are vital to how well a system performs. Thus, we use only high-quality products. 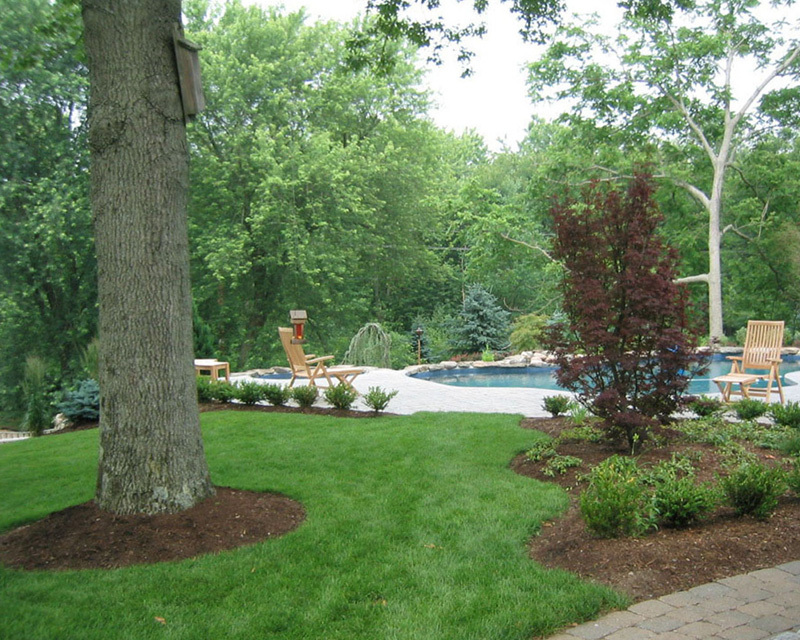 Not all irrigation systems are the same; and therefore, our professionals design an irrigation system specific to your landscape needs. 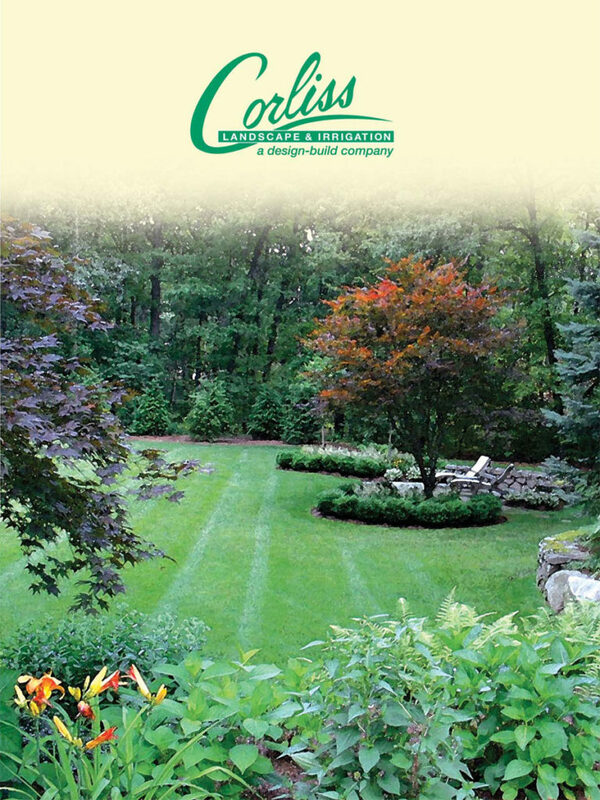 Corliss Landscape & Irrigation – the well reputable irrigation company in Danvers Massachusetts is highly appreciated for quality Danvers MA irrigation service and this is entirely because of the staffs we have who are well-equipped to maintain, service, and repair all types of irrigation systems. We are also well-liked because of scheduled irrigation maintenance program. All these things are boosting us to do more what we are passionate about, and this, in turn, makes us one of the finest Massachusetts irrigation company. We have been in this business for a very long time and therefore know what makes a high-quality irrigation service to provide the customers. So, we have trained us and gained knowledge of the current industry trends. We now pride ourselves on establishing and maintaining a good reputation so that our customers are proud to own. In addition, we always make the extra effort to ensure that our customers are fully satisfied. 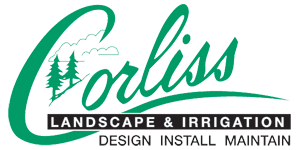 Any irrigation service in Danvers MA you require, just keep in mind a trusted friend - Corliss Landscape & Irrigation – is right at your service, anytime. 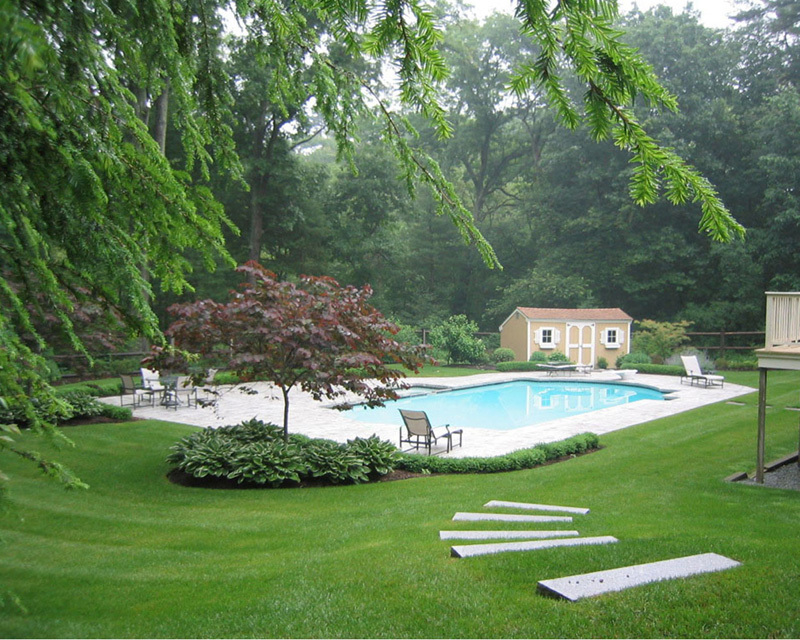 People say, we are the best irrigation company across Danvers Massachusetts; but we would also love to hear what your opinion is. 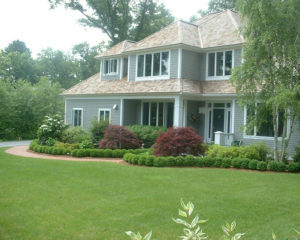 So, give us a call, try the people’s choice irrigation service in Danvers MA and self-decide.